Signs are seen on the headquarters of Shanghai Fosun Pharmaceutical Group in Shanghai, China, March 29, 2016. 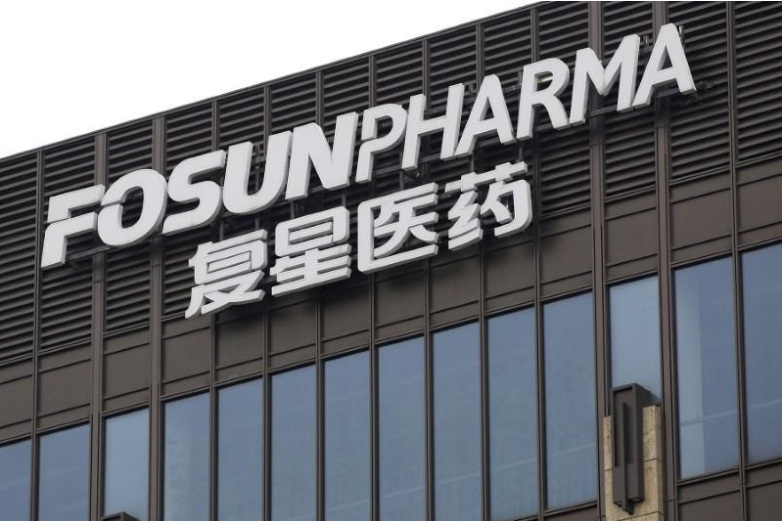 BEIJING - Shanghai Fosun Pharmaceutical Group has agreed to cut the size of the stake it will buy in India’s Gland Pharma to 74 percent, the Chinese drugmaker said on Sunday. Fosun had previously been targetting an 86 percent stake valued at about $1.26 billion. It said in a statement to the stock exchange that the board had approved the new plan, which would involve investment of no more than $1.09 billion. Under the new terms, Fosun Pharma said it would spend no more than $25 million for the Indian firm’s Enoxaparin prototype sales in the United States, when it gets approval there, cutting the previously proposed amount by half. The firm has also delayed the closing date for the deal to Oct. 3 from Sept. 26. Shanghai Fosun Pharmaceutical Group has agreed to cut the size of the stake it will buy in India’s Gland Pharma to 74 percent, the Chinese drugmaker said on Sunday. It said Gland Pharma’s founding family wanted to retain a higher stake in the Indian firm because of its good performance.